Award-winning journalism, without the paywall. The Long Beach Post received exciting news yesterday—our newsroom has 24 finalist nominations in the digital publications contest of the 2018 California Journalism Awards. That’s more nominations than any other newsroom, of any size, anywhere in the state. It’s the kind of success that comes from the support of thousands of readers who are financially contributing to the robust local news produced by the journalists of the Long Beach Post. You can support local news too. The California Journalism Awards, managed by the California News Publishers Association, promote excellence in journalism and recognize outstanding work to inform and enlighten readers across the state. For 2018, a total of 3,105 entries were received, with 196 finalists selected in the digital contest. The entire Post newsroom is a finalist for public service journalism for the Safe Streets investigative series on the socioeconomic disparities Long Beach children often face in getting to and from school each day. The informational graphics created for the series by Operations Director Dennis Dean were also nominated as a finalist, as well as two of the individual stories for the project. Two of the five finalists for breaking news coverage are from the Post, including the entire staff for our coverage of the fatal shooting of Capt. David Rosa, along with a nomination for Jeremiah Dobruck and Valerie Osier for covering the murder of Jose Corrales. Columnist and Opinion Editor Tim Grobaty is among five statewide finalists for best column writing. Three of the five statewide nominations for best land-use reporting went to Post columnist Brian Addison. Addison and reporter Asia Morris are finalists for best overall writing. Visuals Editor Thomas Cordova scored nine nominations for his news photos, feature photos and videojournalism—the most by any single journalist in the digital contest. Reporters Kelly Puente, Stephanie Rivera and Valerie Osier are among the five finalists for coverage of youth and education and reporter Jason Ruiz is a finalist for his coverage of local government. Winners won’t be announced until May 4, but we’re celebrating today, because these finalist nominations are validation that our readers believe in local news and having a strong newsroom full of talented journalists covering our community. 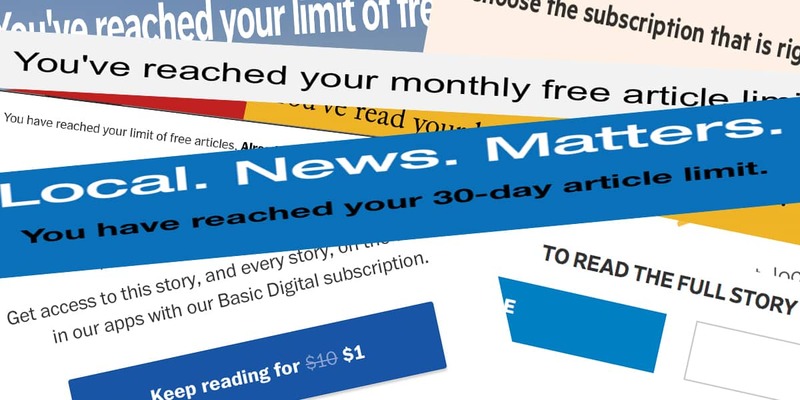 We do our work without paywalls, without subscriptions, without limits on the number of free articles you can read each month. But we do rely on your help: you can support the trustworthy, reliable journalism of the Long Beach Post today.